She'll do anything to break her sister out of prison--even get arrested on purpose. When thirteen-year-old Valor is sent to jail, she couldn't be happier. Demidova's prison for criminal children is exactly where she wants to be. 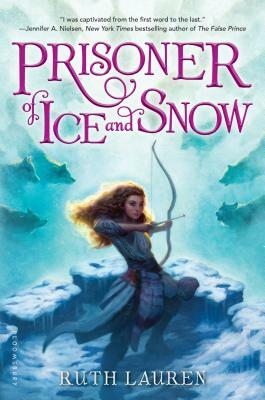 Valor's twin sister, Sasha, is serving a life sentence for stealing from the royal family, and Valor is going to help her escape ... from the inside. This exciting middle-grade debut effortlessly melds an unforgettable protagonist, a breathless plot, and stunning world-building--and is impossible to put down.